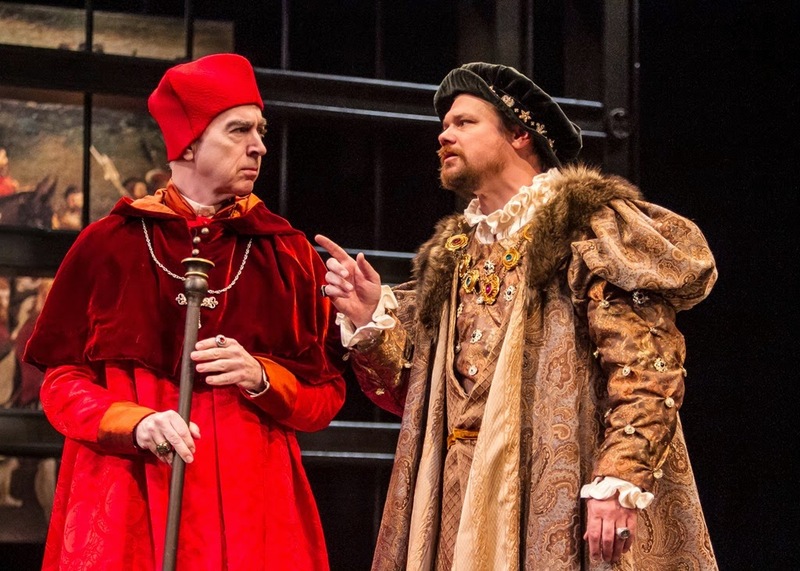 Last week marked the opening weekend for the rarely-produced “Henry VIII” at Shakespeare Theatre of New Jersey (directed by Paul Mullins), where David Foubert plays the title role of the infamous King Henry VIII. “I am obliged to add: If the current Shakespeare Theatre production of Henry VIII doesn’t end up on your must see list then you are likely going to miss one of the highlights of the New Jersey theatre season. The play is presented in STNJ’s always impressive epic style, with sterling casting… The cast, consisting of mostly STNJ veterans, is excellent, with the three leads each having a star turn. 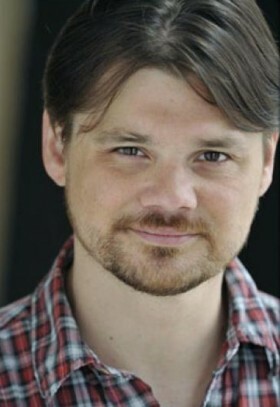 David Foubert impresses as the powerful monarch, blind to much of the court intrigue and outright political treachery.